A few items of my wishlist at this moment. Priorty items 'cause my wishlist is a lot bigger than this. 'cause black and white prints fit with everything. But the biggest priorty .. dungarees! 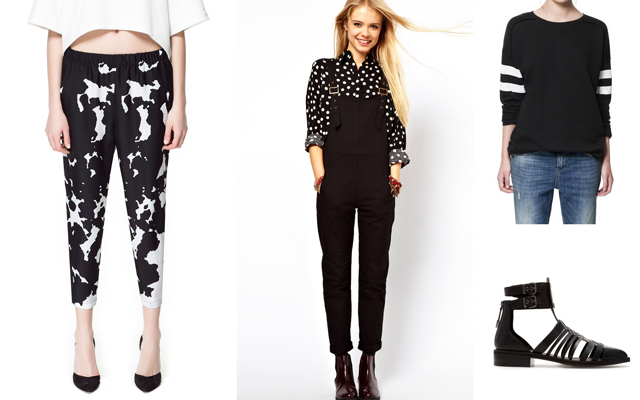 I love those black dungarees of Asos, can't wait to wear them!